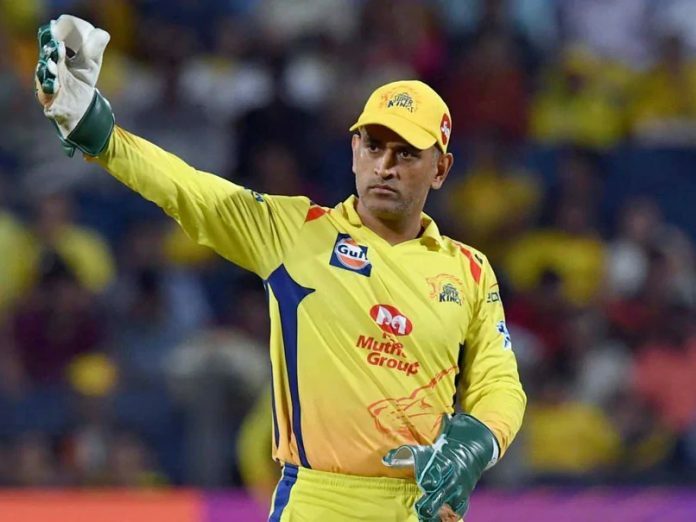 Chennai Super Kings captain Mahendra Singh Dhoni has criticised the “low scoring” Chepauk pitch despite winning all their home games so far here. KKR made 108 for nine, a target which CSK reached in 17.2 overs. “I don’t think we want to be playing on these tracks. It becomes too low scoring. 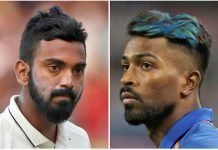 It becomes slightly difficult for our batsmen as well. After losing (Dwayne) Bravo, it is slightly difficult for us to get the combination right,” said Dhoni after Tuesday’s win. The inspirational skipper was all praise for veteran spinners Harbhajan Singh and Imran Tahir, who delivered yet again for CSK. “Age is on their side (laughs). Bhajji (Harbhajan) has done well in whatever games he has played. I have fallen back on Tahir and he has done the job. He has confidence in me. He has got a very good flipper,” Dhoni said. “He (Tahir) is someone who if you tell that this is the right pace to bowl on, he does it most of the times. I feel its important not to have the same plans for batters,” he added.